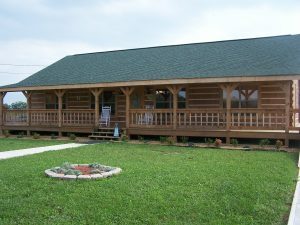 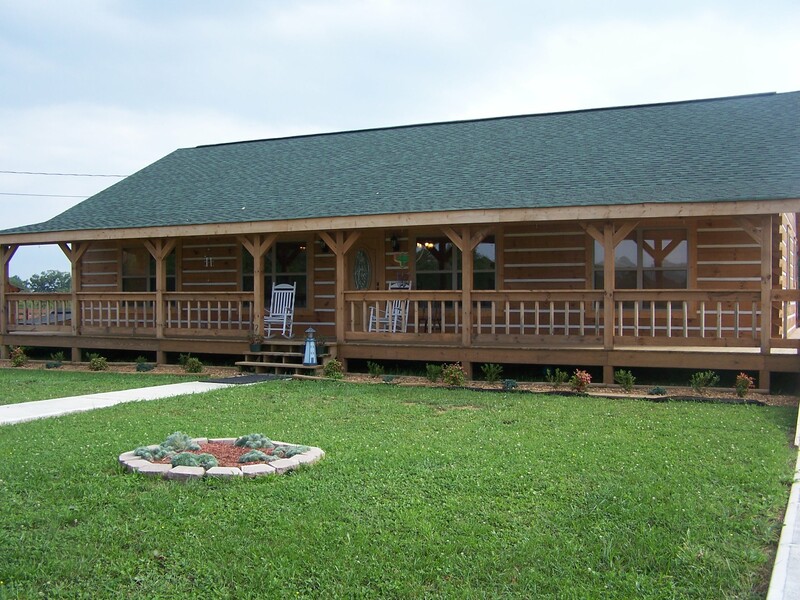 Logs or siding....we have both. 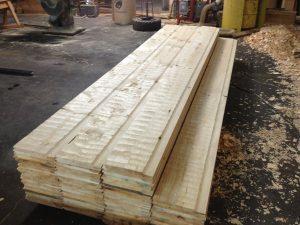 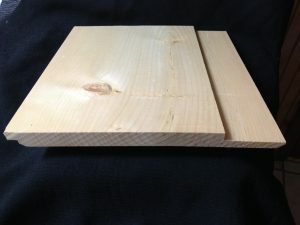 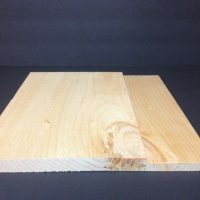 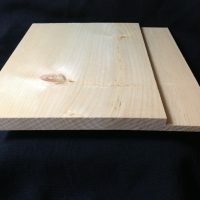 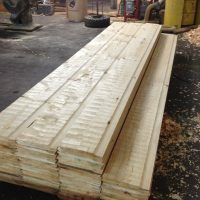 1x12 white pine siding and 6x12 or 8x12 chink groove logs. Click on our hand hewing video below to see the time and effort that goes into our product. 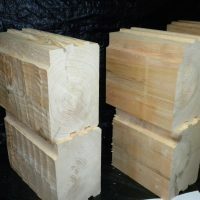 Add some character and charm to any project with authentic hand hewing.Take your pick and call today.